Hibernate Option is added by Microsoft many years ago in Windows XP, When anybody use Hibernate Feature instead of Shutting Down the Windows, All open programs like videos, spreadsheets or any web page will be transferred from RAM (Random Access Memory) to your Hard disk, and when next time you start your computer, you will resume where you left, it means image of all your open programs will be again transferred from your Hard Disk to RAM(Random Access Memory) and your computer and programs will remain in the same state. As you guys already aware that Microsoft has already launched Windows 8, the latest operating system for Desktop, Laptop or Tablets. Microsoft has launched the Fast Startup or Fast Boot feature with Windows 8, which boots your Windows very fast compared to previous Windows versions, but it does not save your active programs. 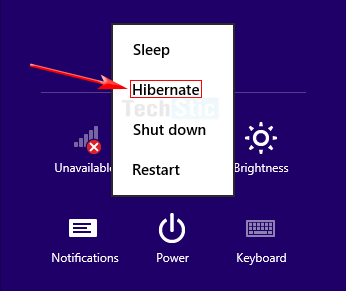 Microsoft has removed the Hibernate option from default Power Menu, so if you want to use Hibernate feature in your Windows computer, then you have to follow our below mentioned step by step guide. 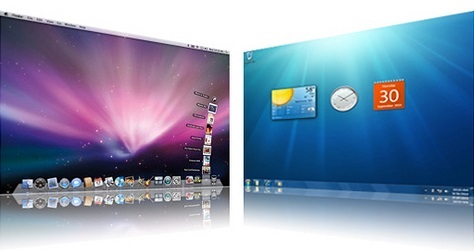 Step 1 to 3 can be used by Desktop and Laptop users, Alternately Laptop users can directly follow step 4. 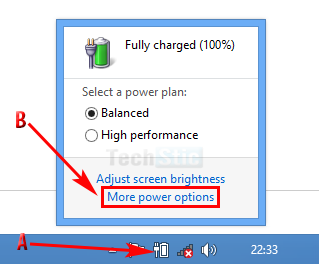 Alternately Laptop users can directly open power options by clicking on the battery icon on the system tray and then select More Power Options as seen in image below. 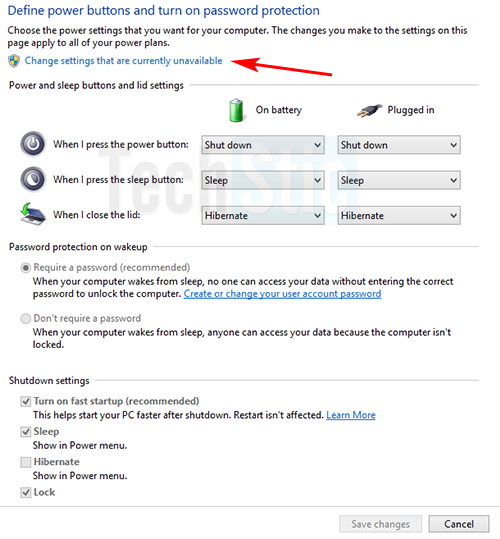 Click on the Choose what closing the lid does option to open Power System Settings. 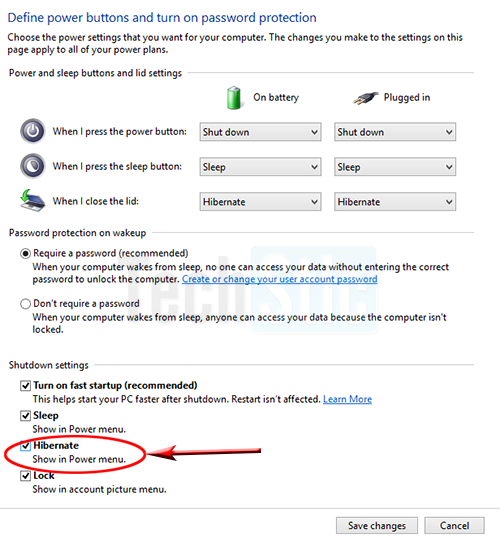 Now see the Hibernate option under Shutdown settings section but currently it is disabled. 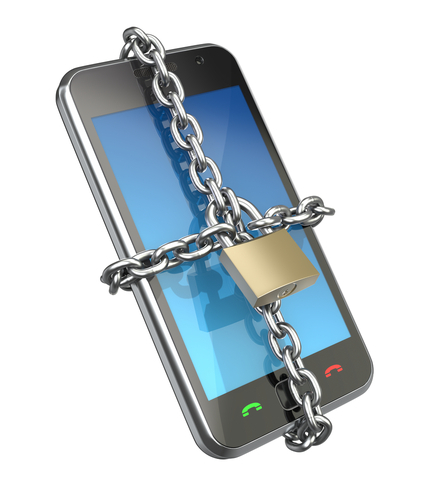 Click on the link Change Settings that are currently unavailable. Select check box before Hibernate option under Shutdown settings section and then Save the setting. Now you can see, that Hibernate option has appeared under Power Menu. So when ever you want, you can use Hibernate feature. If you still have any issue in enabling Hibernate feature, feel free to ask in comment section.